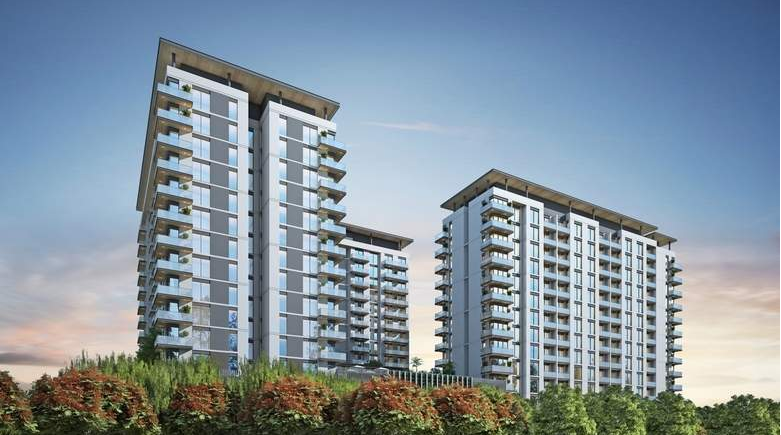 Sobha Group has announced the launch of Hartland Aflux in Sobha Hartland Greens phase three. More than 70 per cent of apartments in phases one and two of the development have already sold out. Apartments in Hartland Aflux fall under the affordable luxury segment. Hartland Aflux will comprise studios, one, two and three-bedroom apartments across two buildings. Apartment sizes will range from 468 to 1,378 square feet. These new apartments will have views of the Dubai canal with 2.4 million sqft of green spaces and villa communities around it. This is an ideal project for both investors and end-users. The sizes of the apartments can be re-configured as per the customer’s needs. Expected completion date is October 2019. Residents will have access to a pool along with a waterfall, jogging track and kids play area on podium level. It also has retail on the ground floor and an outdoor gym. Apartments on the podium level will have a private garden.